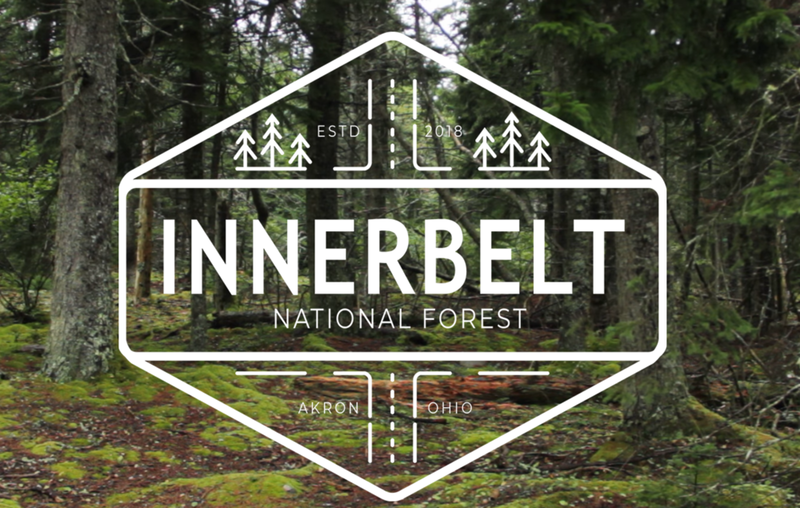 The Innerbelt National Forest will create a temporary forest and public space on an adjacent section of the decommissioned Innerbelt Freeway in Akron, Ohio, creating a connection between the downtown and West Hill neighborhoods and providing a shared space for residents to come together. This space will be an inquiry into creating permanent green space on the freeway itself once it is open for redevelopment. The space will live for two months in the summer of 2018, feature trees, trails, and unique lighting elements. Programming such as concerts, farmers markets, and movie screenings will draw young professionals working and living downtown, college students who rarely explore outside campus, and residents from the other side of the freeway, to come together in a unique and inviting space. All materials used for the project will be re-used or re-planted and learnings will be shared with the City of Akron and local organizations who can continue to steward a permanent green space on the freeway.